Founded by Jack DelZotto, Tridel first made waves with Islington Terrace in the summer of 2014. 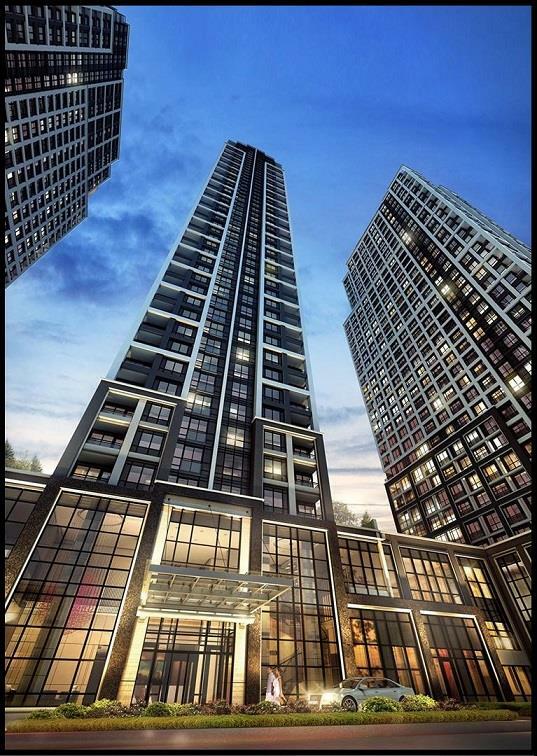 Due to the great and convenient Bloor and Islington location, there would be three towers involved, making Islington Terrace Etobicoke’s most highly anticipated developments. The estimated completion of the Bloorvista at Islington Terrace is Spring of 2019. Live well and lavishly, connected to everywhere you want to be, in the newest tower to join the vibrant Islington Terrace community located right on Bloor and Islington, conveniently placed on the Bloor Subway line, close to Sherway Gardens, Toronto's Pearson Airport, and all your favourite shops and restaurants!! 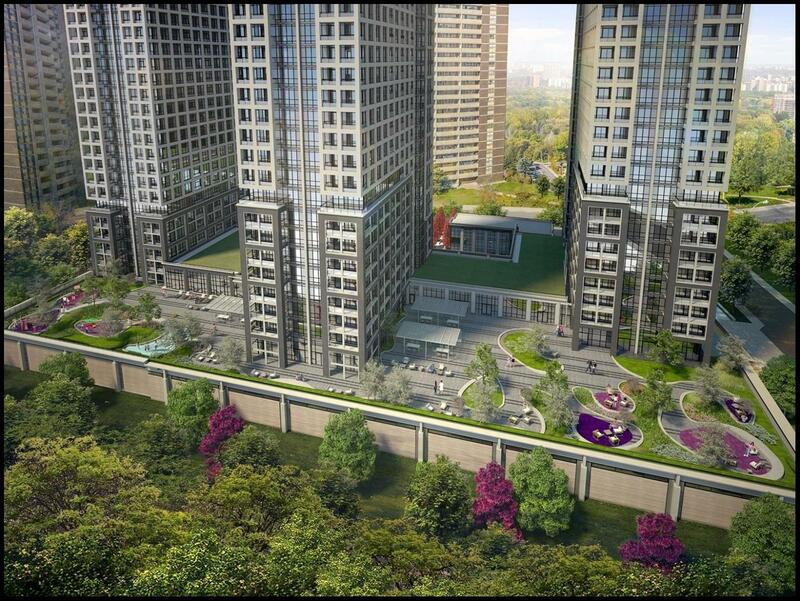 This 38 storey tower with a three storey podium, includes a one storey retail section by Cordova Avenue. All three towers will be joined by a shared podium with retail use space. 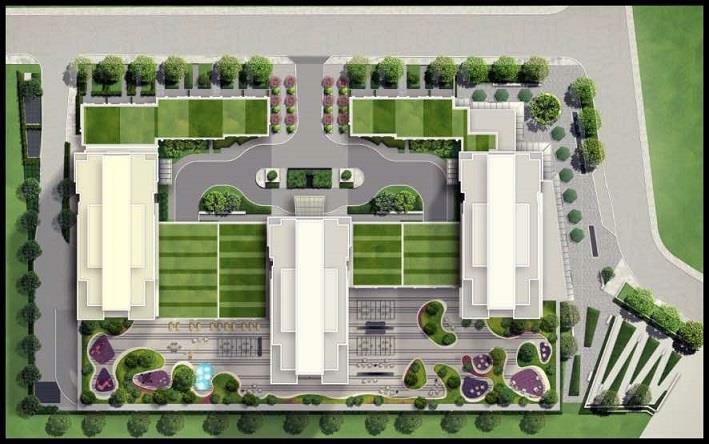 This lovely condominium is offering 566 one-bedroom units and 644 two-bedroom units with 711 square metres of retail space. 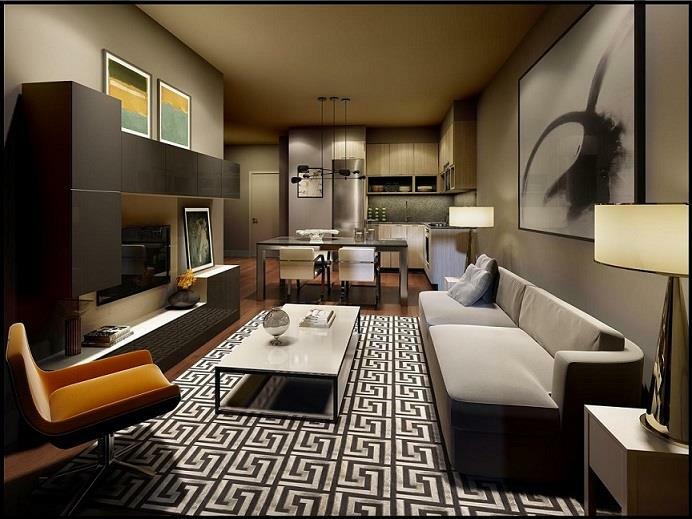 Prices range from $216,500 - $576,000 and square footage ranges from 410 square feet – 971 square feet. Swell Amenities ranging from a courtyard, basketball court, swimming pool, steam room, sauna, change rooms, whirlpool, yoga studio, spinning studio, fitness centre, party room, bar/kitchen, dining room, games room, children's play room, screening theatre, outdoor lounge, barbeque dining areas, amenity terrace, splash pool, and finally a sundeck.